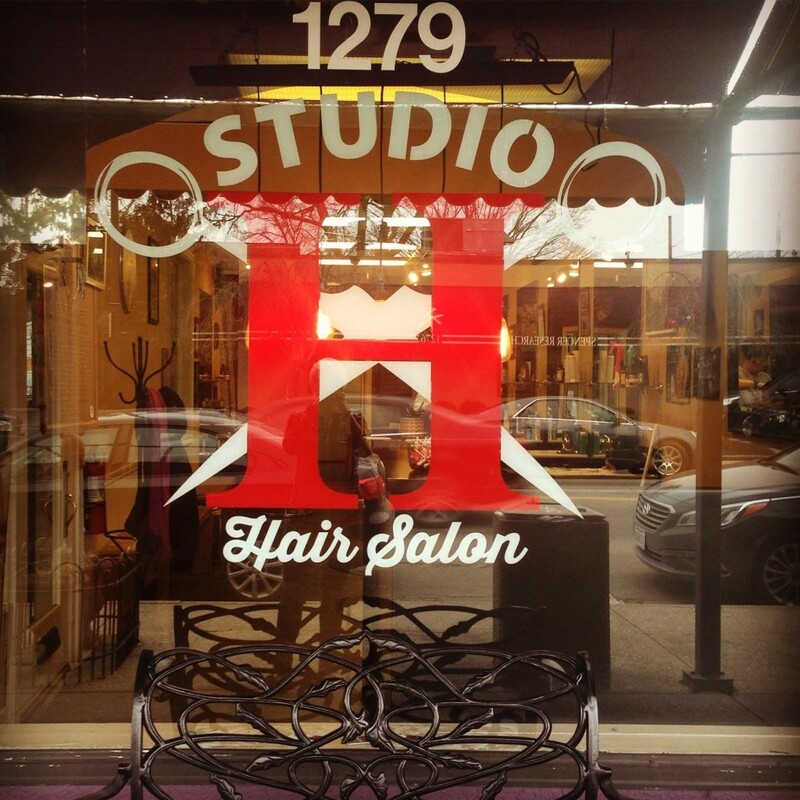 A place for great hair and great conversation. At the log in screen, it will ask for a username and password. – Username: This is simply your first and last name together with no spaces e.g. Jane Smith would be JaneSmith. Must be the info we have on our system. So if you need to update please do when you come in next or give us a call. Once set up, you can change your login info.